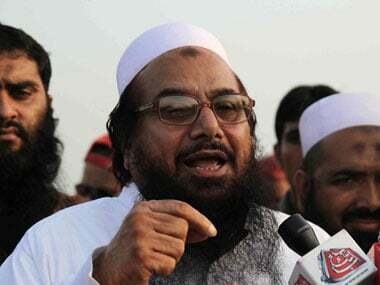 Lahore: Mumbai terror attack mastermind Hafiz Saeed's Jammat-ud-Dawah will enterPakistan's political scene by contesting the 2018 general elections, a senior member of the outfit said, a day after its candidate finished third in a crucial by-poll. 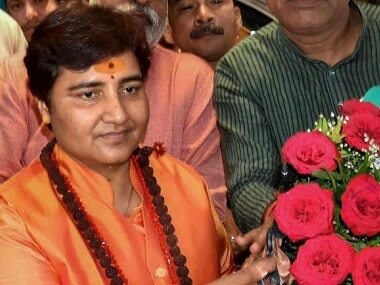 Last month, Jamaat-ud-Dawah (JuD), a front for the Lashkar-e-Taiba militant group that carried out the deadly 2008 Mumbai attack, announced that it was launching the Milli Muslim League. Sheikh Yaqoob, a JuD-backed candidate who was defeated by ousted prime minister Nawaz Sharif's wife Kulsoom from a parliamentary seat that fell vacant after he was disqualified by the Supreme Court, said the new front "will field candidates in every constituency of the country in next year's election." Yaqoob wanted to contest Sunday's election from Milli Muslim League, launched just before the NA-120 by-poll, but could not do so as the Election Commission of Pakistan is yet to register it as a political party. 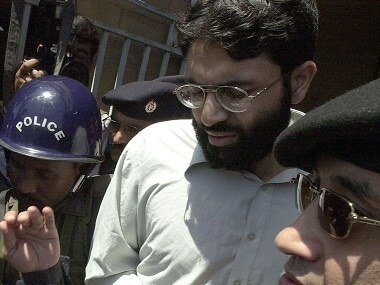 Yaqoob was placed in 2012 on a US Treasury sanctions list of those designated as leaders of terrorist organisations, The New York Times reported. "We have got a very good response in NA-120. 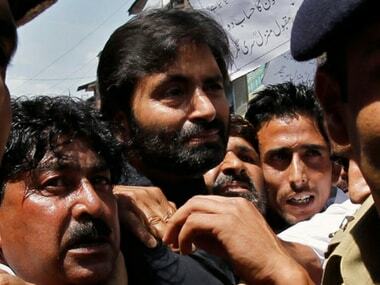 It was our first election and people have welcomed us," said Yaqoob, who contested as an independent candidate. "We are here to stay in the political field. People want a party that talks about making Pakistan strong against its enemies – India, United States and Israel and at the same time help them in solving their basic livelihood problems," he said. The JuD formed Milli Muslim League at the time when Saeed was detained in Lahore. Saeed and his four aides — Abdullah Ubaid, Malik Zafar Iqbal, Abdul Rehman Abid and Qazi Kashif Hussain — were placed under house arrest in Lahore on 30 January under anti-terrorism act. The JuD has been declared as a foreign terrorist organisation by the United States in June 2014. The JuD chief also carries a $10 million American bounty on his head for his role in terror activities.